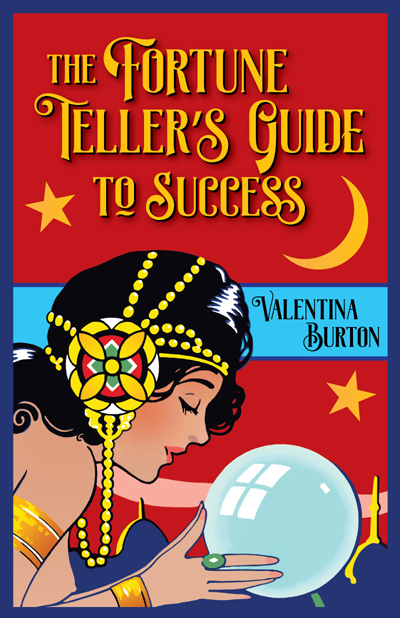 AIRR member Valentina Burton's book, "The Fortune Teller's Guide To Success," in print for several years, now sports a new cover, courtesy of our dear colleague Grey Townsed. If you have ever wanted to become a professional reader or rootworkers, this book will help you reach your goal. Check it out!